2017 Hyundai i20 Price, Features, Specifications, Release Date, Updates: In the competitive Indian car market, Hyundai is launching upgraded i20 hatchback with refreshed new Marina Blue Shade, with a two more new dual-tone exterior color viz. Polar White and Passion Red which are boasting a black roof treatment. 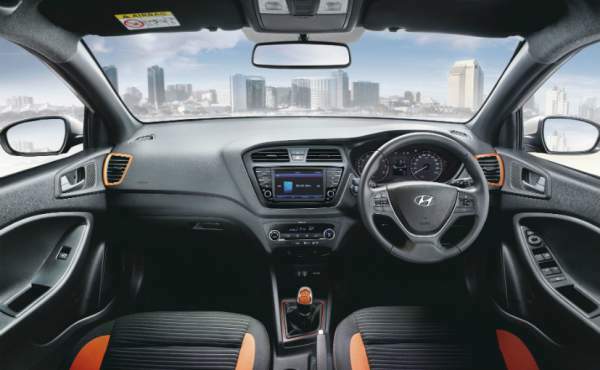 The interior of the new Hyundai i20 will be sport contrasting orange. If we believe to the report, then this updated version will be available on Asta Trim and dealers are also stating that the base price of the new variant is 7.24 lakh in ex-showroom Delhi. 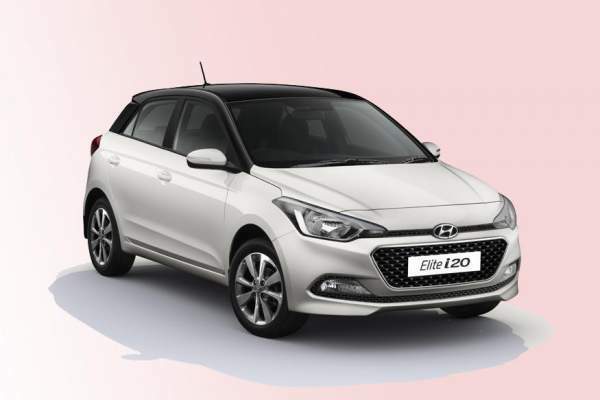 Official brochure reveals that new i20 will be comprised of revised equipment having a new 7.0-inch touchscreen AVN which is all set to Asta Trim Level. Apart from this, there are other features like Android Auto, Apple CarPlay, and Mirror Link connectivity to add a golden feather to the beauty of i20. But wait, you need to lose something to get something and hence some equipment are missing on Asta Trim which includes the push button, start, auto up-down function in the driver window, alloy wheels, as well as rear washer and wiper. This time car will have 16-inch wheels. We will also miss few equipments like reverse camera, telescopic adjust, and auto climate control in Sportz trim. The new trim is called as Magna Executive which is place below the Magna Trip. But this Magna Executive will not have the following feature. It is to notice that the standard Magna variant will only be available with automatic transmission. Talking about the heart of the car, i.e., Engine, there are no major changes in engine options. We will still have 1.2 Kappa dual VTVT petrol paired with a 5-speed manual, 1.4 dual VTVT petrol with 4-speed automatic, as well as 1.4 U2 CRDi diesel with 6-speed manual gearbox. Competition to the Hyundai i20 Elite includes the Maruti Baleno, the Honda Jazz and the Volkswagen Polo. For more update on Automotive world and Hyundai cars, stay tuned to The Reporter Times.